Life's Better With A Boat is an initiative by the Boating Industry Association of Victoria (BIAV). We love boating and we want the everyone around Victoria to know it. Boating is a great fun, family friendly adventure. It's easy and it's affordable, just try it out and see for yourself. From kayaks and canoes to water skiing, fishing boats, sailing, jet skiis and the big luxury cruisers there's a boat to suit you. Keep track of the great times fellow boaters are having this summer on YouTube, Facebook, and more or just visit this website. We'll be uploading videos and photos daily so keep tuned in. 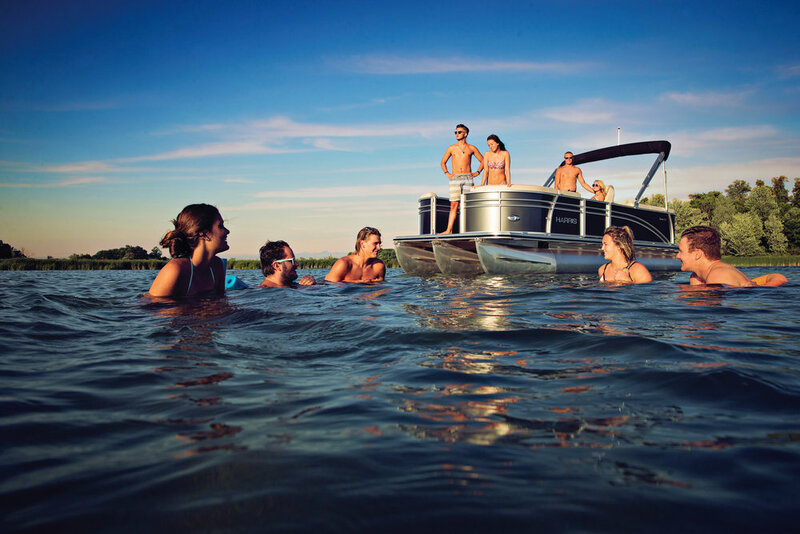 Look for the hashtag #lifesbetterwithaboat and share with your friends. All images and video on this site are used with permission from the photographers, supplier, members, manufacturers and related parties. If any doubt about images or video footage please contact us.